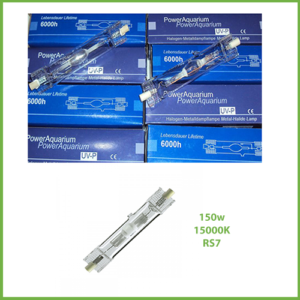 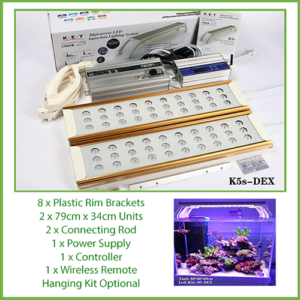 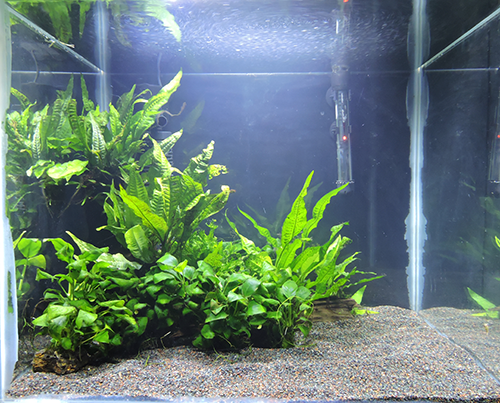 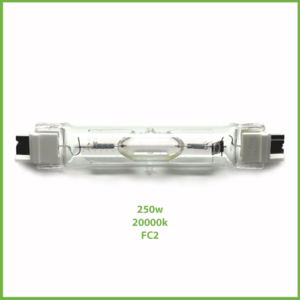 Looking for a reasonably priced LED light that is energy efficient and bright enough to light up your small freshwater or marine aquarium then the Beamswork EA-30 8w LED light is the one for you. 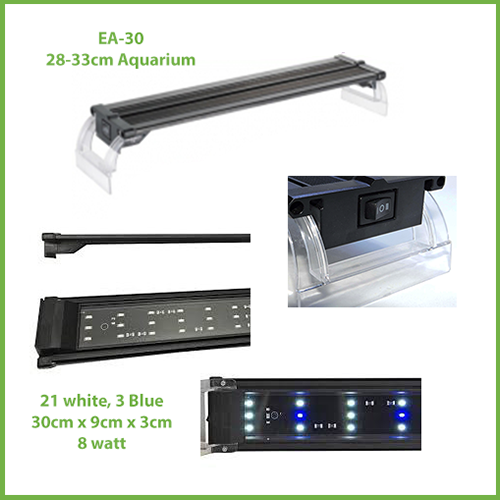 Looking for a reasonably priced LED light that is energy efficient and bright enough to light up your small freshwater or marine aquarium then the Beamswork EA-30 8w LED light is the one for you. 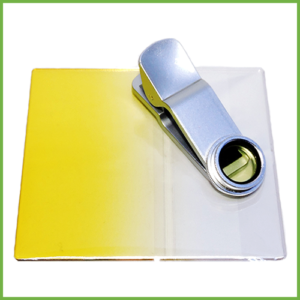 Features a slim design that is light yet durable with clear acrylic brackets which slide along the body. 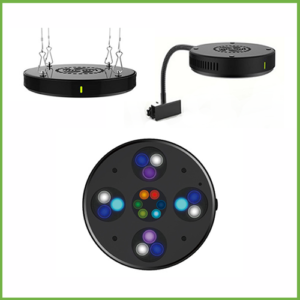 This unit has 21 white 10000K and 3 blue actinic 460nm LED’s controlled by a three way toggle switch (1) 10000K white & actinic blue, (2) off, and (3) actinic blue (moonlight). 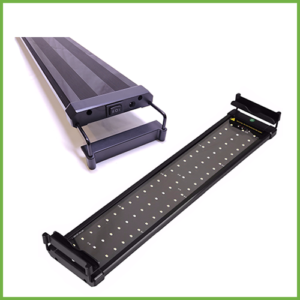 A clear plastic splash guard protects the light from water splashes.